The National Guard is gearing up to defend states from hurricanes, earthquakes, and… cyber attacks?? Check out the newest type of natural disaster that the National Guard can respond to, and how they are training here in Utah for it! Like we have talked about previously on this blog, the U.S. military is looking to get serious about cyber security! They are looking to heavily recruit from the top talent pools to get the expertise they need. They are also working hard to train servicemen and women to become excellent cyber soldiers. A big part of this training for the National Guard takes place right here in Utah, at Camp Williams. Exercise Cyber Shield 17 is the premier cyber defense training event of the National Guard. More than 800 guardsmen participate every year, and this year was no different. 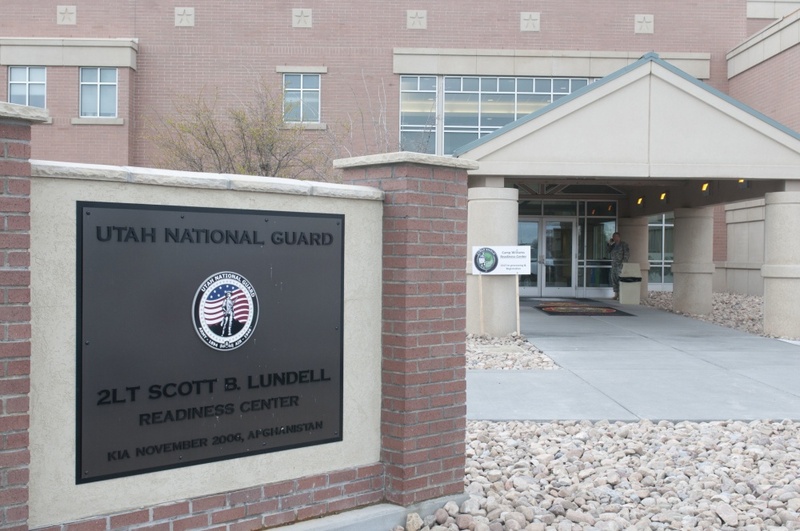 Soldiers from all over the country joined Utah soldiers in defending against a planned cyber attack. They invited all reserve military branches, including Army Reserves and the Air National Guard. Utah was chosen as the location due to its prominence as not only a national tech hub but a standout in the cyber security industry. Camp Williams is located in the heart of the Silicon Slopes at the point of the mountain in Bluffdale. It’s across the street from the NSA data center. It’s also 15 minutes from big tech companies like Adobe, Oracle, Entrata, VivintSolar, and more. The event consisted of 4 teams: Red, Blue, White, and Gold Cells. Red Cell members played the role of adversary hackers. Members of the Blue Cell attempted to defend against the Red Cell’s attacks. Members of the Gold Cell supported the Blue Cell with coaching and mentorship, while White Cell members evaluated the Blue Cell’s performance. During the second phase of the event, exercise participants from cyber protection teams and units were pitted against independent contractors they hired to pose as black hat hackers. They faced off, and the soldiers defended the test network from the incoming cyber attacks. Since National Guard servicemen and women enjoy a duality of state and federal responsibility and benefit platforms, they can be called to participate for both national-level and state-level emergencies, such as hurricanes and natural disasters. In the instant a cyber attack is a state emergency, the National Guard, at the governor’s discretion, could be called in to assist. If you are interested in serving your country as a cyber soldier, contact your local recruiting offices. They can definitely talk with you about a career in the field! If you want to stay on the civilian side but still benefit the community, cyber security companies everywhere are hiring! And if you’re looking for cyber ninjas to defend your company, check out Fibernet’s suite of cyber security services! Non-Malware Is New, Destructive, and Untraceable. Are We Doomed?